Better than new! 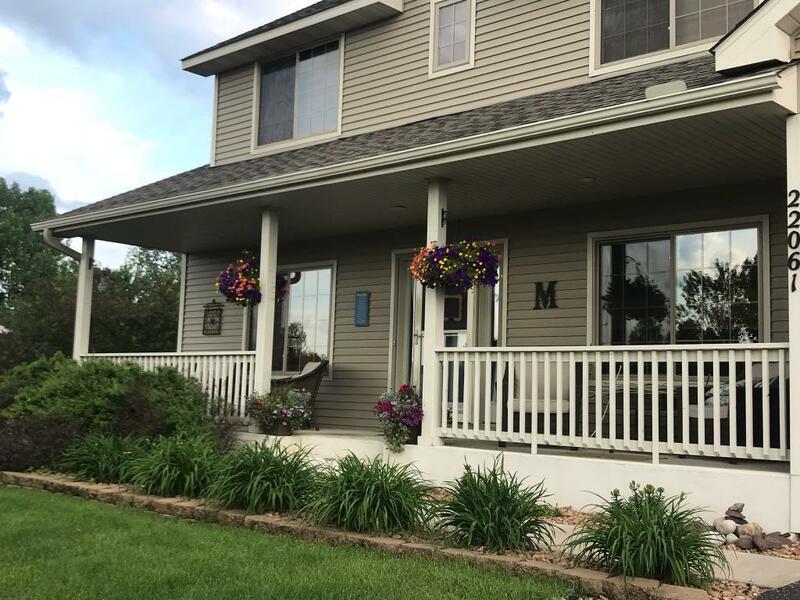 This home includes a fully finished basement, complete custom landscaping including retaining walls, irrigation w/ all plants on drip lines, huge deck, full patio under deck, large shed w/ electric & a fully fenced yard! The home is immaculate w/ his & hers closets, huge master suite & master bath, walk-in closets in both upper bedrooms. Freshly painted, granite counter tops & appliances less than 1 year old. This home has been well taken care of! It truly is a must see!